Is there parking for our guests? There is a parking lot on the top level available for your guests. Guests will enter The Bridge At Hillside from the main entrance at the top level, by Shugrue's Hillside Grill. Handicapped ramps are available. Where can our family and guests stay? 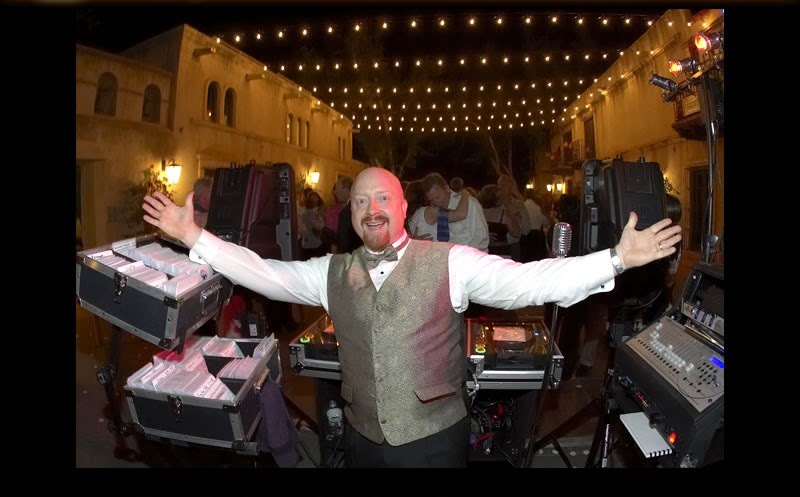 The King's Ransom Hotel and The Inn At Oak Creek are located next door to Hillside Sedona and are within a very short walking distance to your venue. Both offer discounts for Bridge Weddings. Only the bride and groom's dog is allowed on The Bridge property. A non refundable pet deposit will be required. What time does our event have to end? All weddings and events end at 11:00p.m.. Vendors must be off property by 11:45p.m. 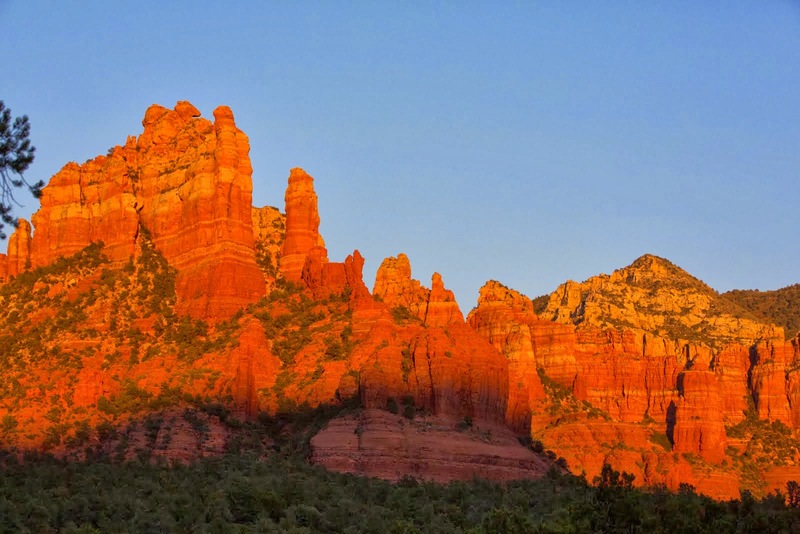 Are there Sedona "sound ordinances"? Yes, most of Sedona has sound ordinances. Music cannot exceed City Requirements and must be moved inside the ballroom or chapel by 9:00p.m. Can we supply our own liquor? Yes, but must be opened, served and corked by a caterer with an Off Site Liquor License. Open liquor must be kept within The Bridge Chapel, Patio and Ballroom areas only. Do we need to buy Wedding Insurance? 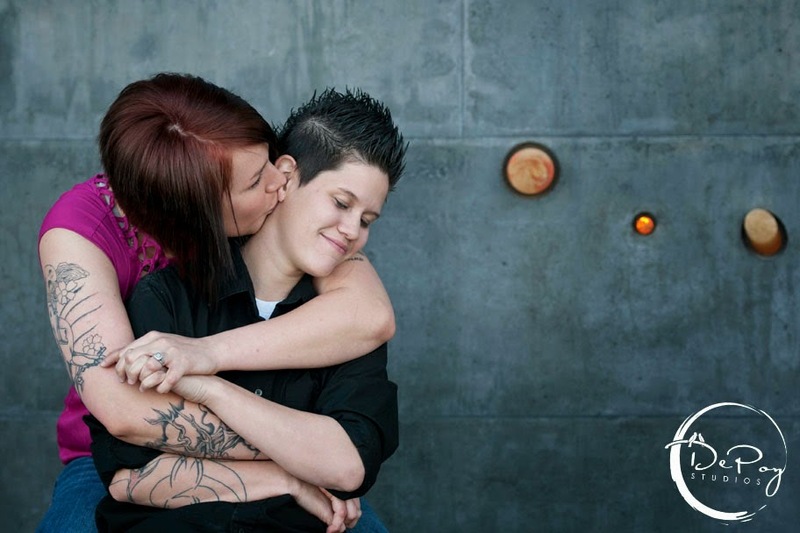 The Bridge recommends that wedding couples purchase Wedding Insurance for the day of their event. 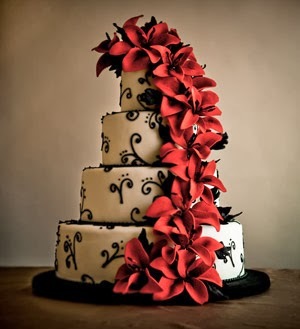 Click on the links on the home page for Wedding Insurance Information. What vendors can we use? 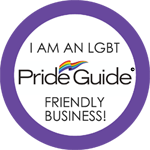 Brides and Grooms may provide any coordinators, officiants, florists, licensed caterers, photographers and musicians they choose. All vendors will be required to supply The Bridge At Hillside with a copy of their Liability Insurance. Does The Bridge supply linens? 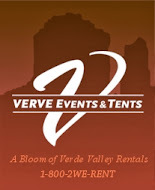 Linens rentals will be required and must be supplied by your event designer, florist or caterer. Can we get married outdoors? Weddings and Receptions can be held indoors or outdoors on the View Deck, or inside in Chapel and Ballroom with cocktails on the Deck. Moving of tables and chairs from the Ballroom may incur additional venue fees. What is available at Hillside Sedona for our guests to enjoy? 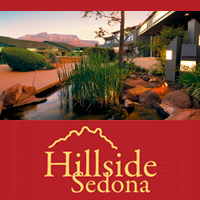 Fine art galleries, unique boutiques and shops, clothing, shoe stores, restaurants and bars are available at Hillside Sedona. 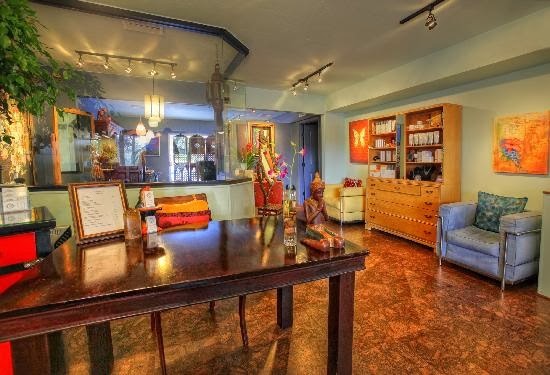 Tlaquepaque and Uptown Sedona are within a short walking distance. Can we book weddings any day of the week? The Bridge At Hillside is available for weddings seven days/nights a week. The Bridge is not available for weddings on the Gallery District's "First Friday" of each month or during a special event. Please check with the Director for the availability of your event date. To be a pretty pleased manager connected with puppy is usually happiness nearly all of occasion though the health care payments is usually high-priced sometimes. The particular increasing vet payments are often the reason of which owners concern yourself with specifically previous house animals. If you are thinking of taking your house animals covered by Trucking Insurance you'll want to ask a couple of what to before putting your signature on sprinkled brand. أرخص أسعار قطع غيار أصلية ستحصلون عليها من خلال صيانة جولدى المتميز و الذي يعتبر من أفضل و أهم مراكز الصيانة المعتمدة كما يقوم فريق مركز صيانة جولدي أفضل خدمات صيانة للمنازل من خلال فرق متخصصة ومع ايضا توكيل جولدي . الان من خلال صيانة يونيفرسال الكبري في محافظات جمهورية مصر العربية وفي جميع محافظات مصر في وجة قبلي ووجة بحري علي اعلي مستوي تستطيع ان تحصل علي افضل صيانة لاجهزتك الكهربائية من خلال افضل خدمة عملاء وافضل خدمة صيانة في جميع انحاء مصر. اقوي العروض والخدمات المتميزه في العمل صيانة بيكو اقوي العروض والتقنيات المتطورة الان مع صيانة يونيون اير سوف تستمتع بقطع غيار اصلية ومستوردة من الخارج الان سوف تجد خدمات علي اعلي مستوي من التقدم في العمل . اعمال متميزه في نقل الاثاث علي يد متخصصين ذو كفاءه عالية ومتميزه لدي شركة الاخلاص والامان علي اعلي جودة نقل اثاث الطائف عربات النقل المتميزه وافضل الخدمات المتقدمة والسيارات المجهزة من خلال شركتنا . With year's experience fabricating catering kitchens, JESTEEL understand that kitchens often require non standard sized equipment. JESTEEL's in-house stainless fabrications workshop can make or adapt stainless steel kitchen equipment to fit exactly. تنظيف المجالس , تنظيف الكنب ,تنظيف الستائر ,تنظيف الموكيت ,تنظيف السجاد شركة تنظيف خزانات بجدة والكثير من مكونات البيت العصري شركة التقوى لتنظيف المجالس بالرياض هي الافضل دائما بين شركات التنظيف المتواجدة بالرياض فعليكم الاتصال بنا علي الفور.